Want comfortable yet stylish shoes? 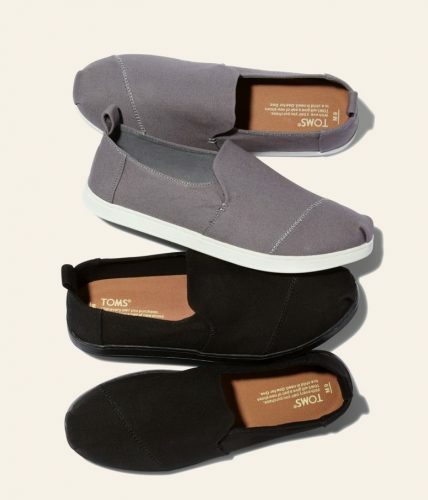 Toms is having a Surprise Sale now with shoes up to 50% off! The US website has many colors and styles to choose from, and buying a pair of Toms gives a pair to a person in need! Even more reason to invest in Toms!